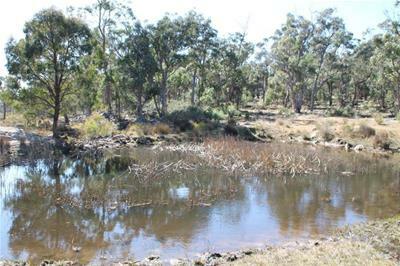 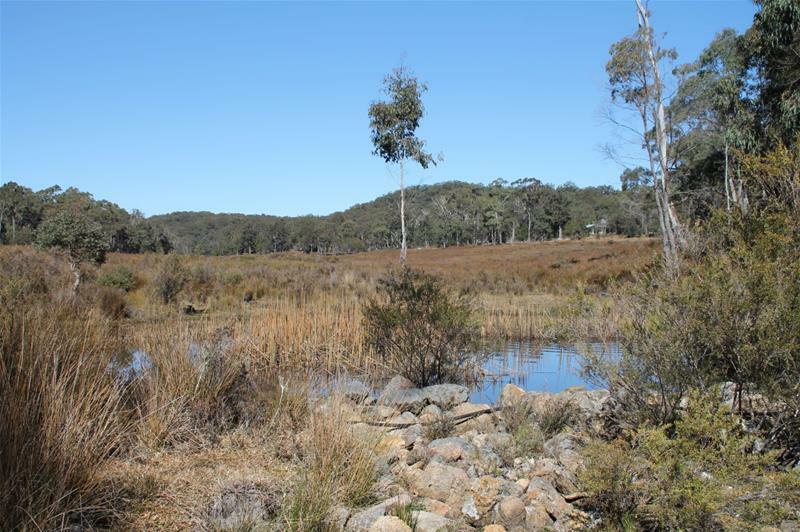 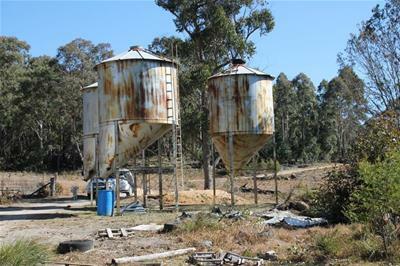 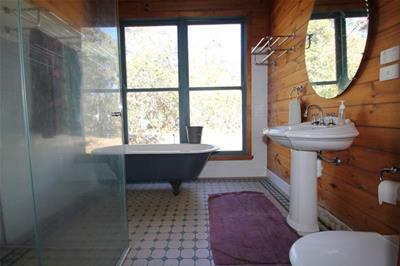 The properties main appeal apart from the delightful setting is the unlimited water sourced by a reliable rainfall of 46” pa, Dismal Swamp Creek, Resurrection Creek and 7 dams. 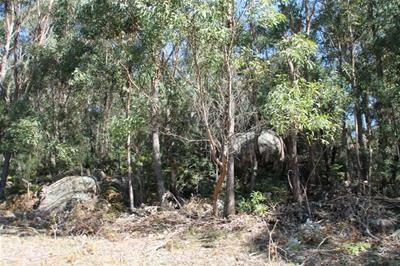 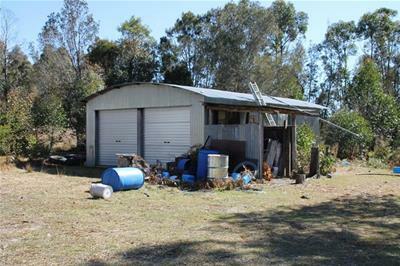 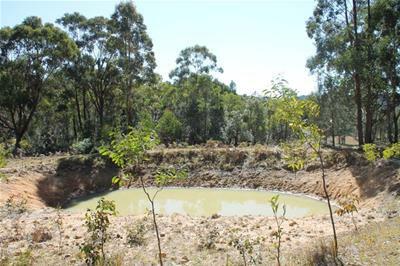 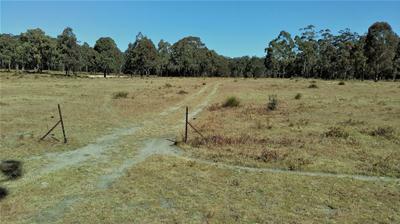 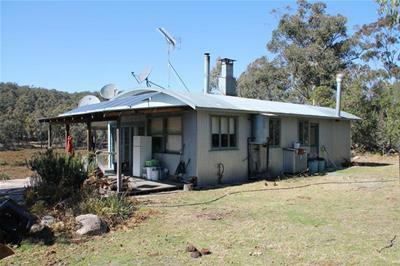 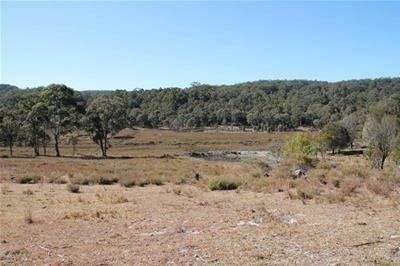 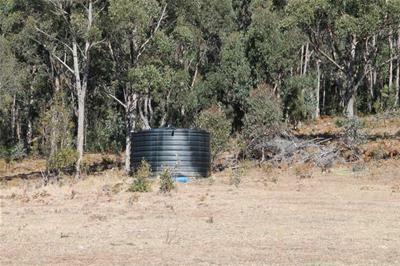 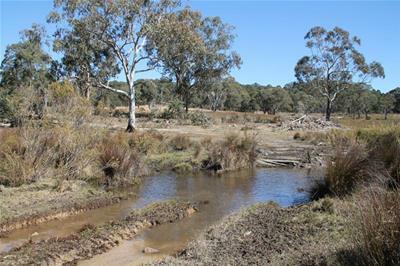 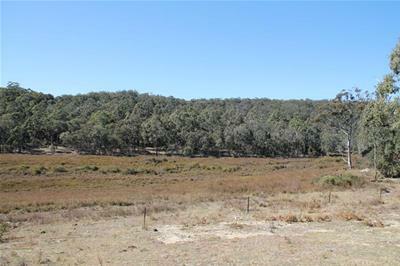 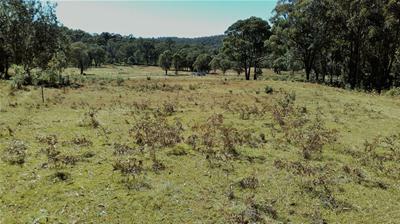 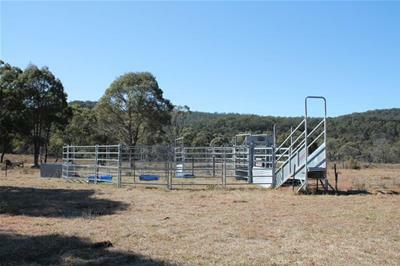 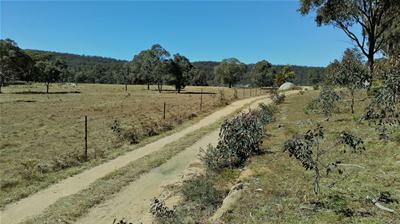 Divided into 12 paddocks with new fencing in fair condition on 1 freehold title. 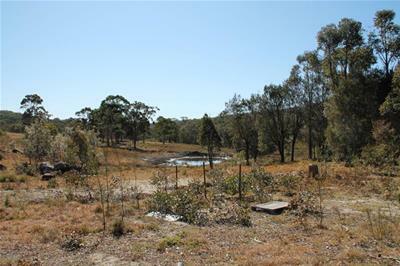 There is potential for subdivision of 225 acres off the main block. 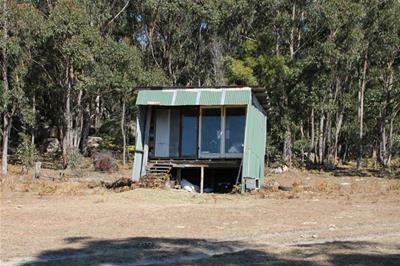 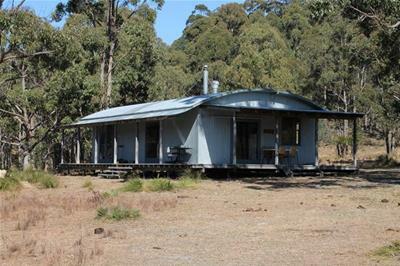 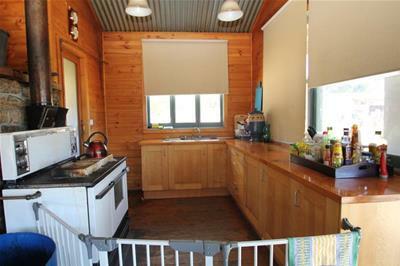 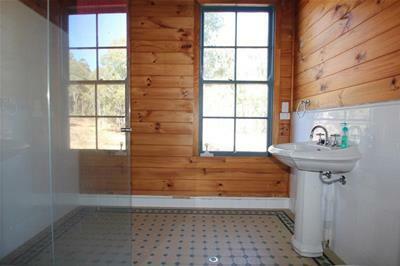 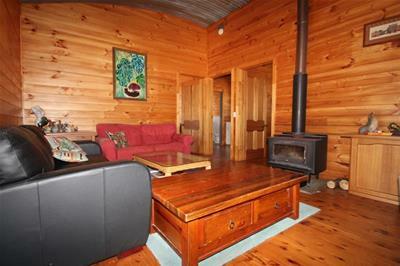 Improvements include 2 steel frame cottages one with 3 bedrooms and the other with 1 bedroom, camping facilities (has been used on a number of occasions by Queensland National Parks for their annual camp.) 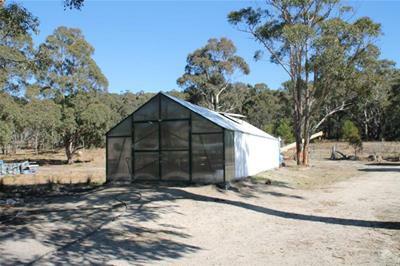 8m x 8m quality shed, steel stockyards with head bale, 3x 15 ton silos and fodder sprout shed. 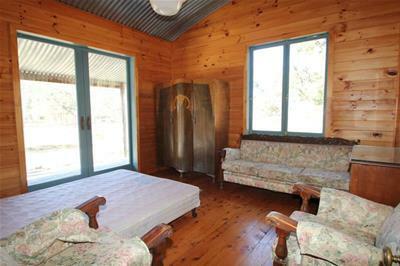 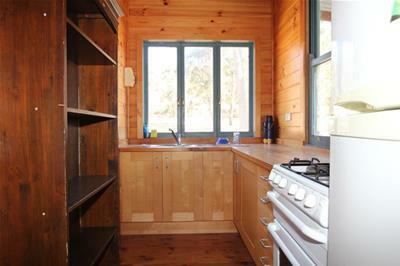 Facilities include telephone, solar power system, satellite internet and TV. 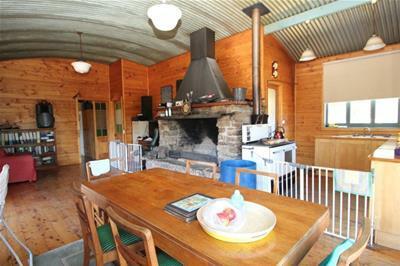 Potential for additional Eco-Tourism cottages.